I was tagged by Kirstie @ Upside-Down Books to do the Olympic Book Tag. Thanks! I am loving the Olympics right now! Gymnastics, diving, fencing, and beach volleyball are my favorite sports to watch, but I have been watching basically everything I can, because we got cable back for two weeks and I want to take advantage of it. The Opening Ceremony — What book did you think had an incredible opening? The circus arrives without warning. No announcements precede it, no paper notices or advertisements in local newspapers. It is simply there, when yesterday it was not. The Games — What is your favourite fictional competition? 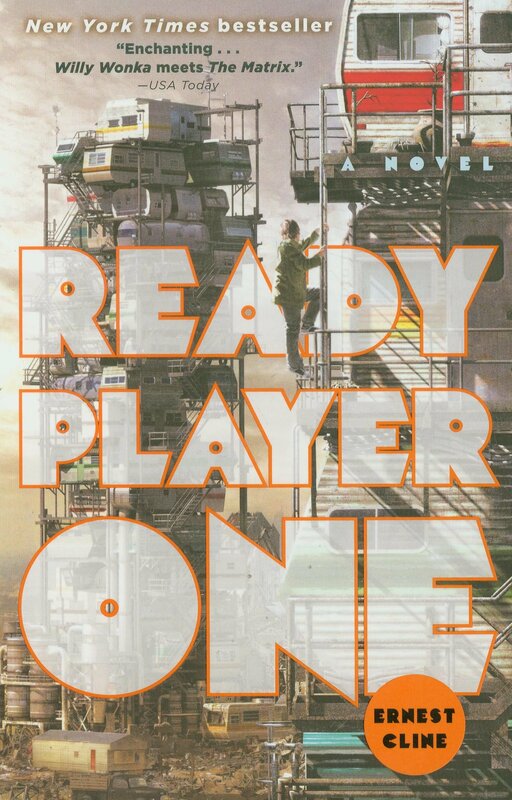 I love the competition in Ready Player One by Ernest Cline. I didn’t think that I would get sucked into a competition surrounding vintage video games and movies, but I totally did. The Original — The modern games are based on the original Greek competition – what is your favourite book based on a classic? 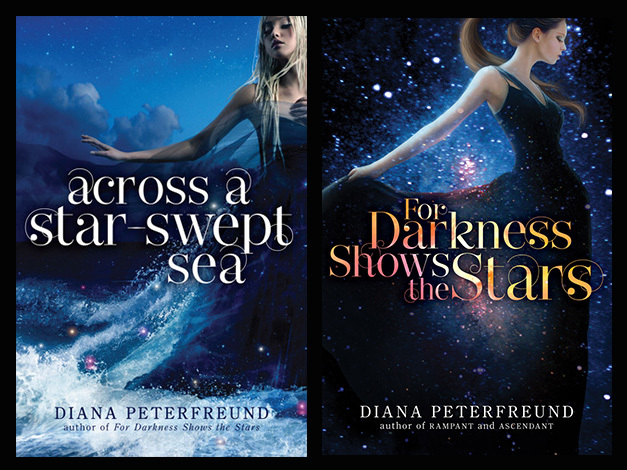 Across a Star-Swept Sea and For Darkness Shows the Stars by Diana Peterfreund are retellings of The Scarlet Pimpernel and Persuasion respectively. 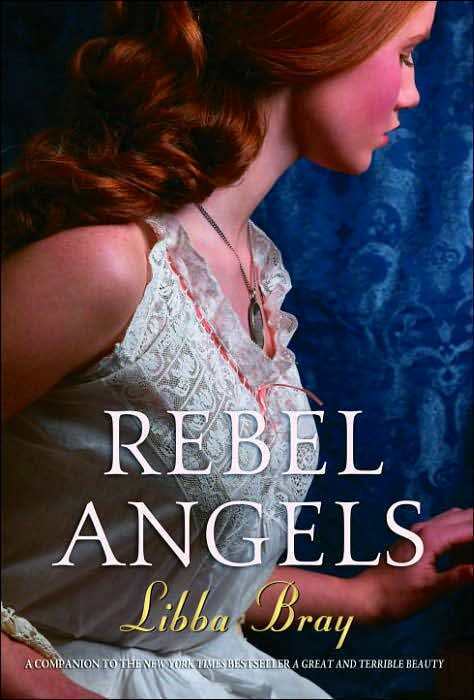 I haven’t read either original story, but I love these retellings. 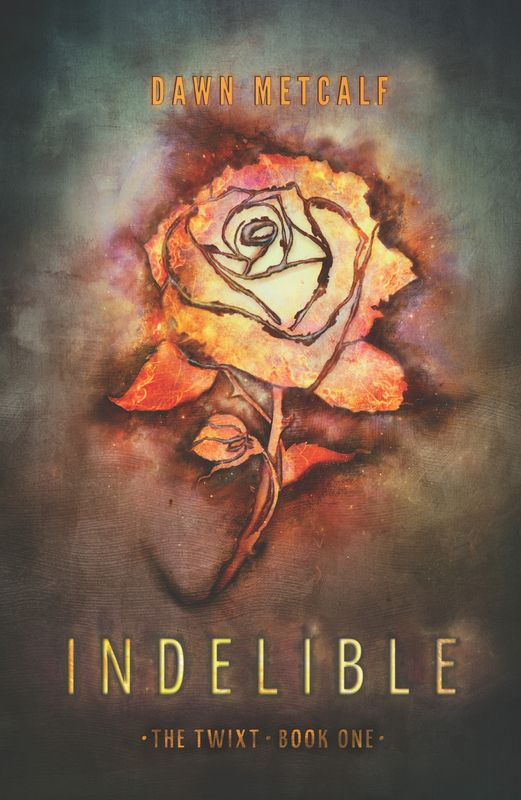 The Eternal Flame — What is one ship that you won’t let die, even after the books made it clear it was never going to happen? Gemma Doyle and Simon Middleton in the Gemma Doyle trilogy by Libba Bray. I love the guy Gemma ended up with, and in all actuality Simon was wrong for her, but I still love the idea of them as a couple. 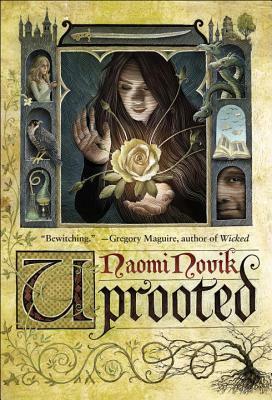 If you haven’t read Uprooted by Naomi Novik yet, you should go out and do that. 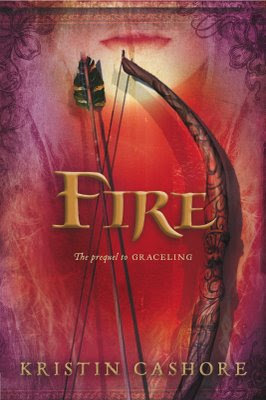 Part fantasy novel, part horror story, this book kept me guessing and freaking out from cover to cover. The Controversial Judge — What’s a book that you have a totally different opinion about than most other people? 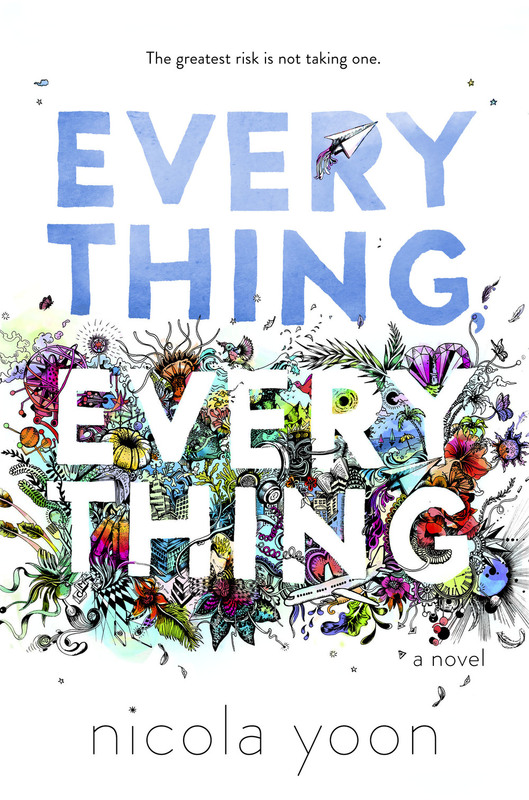 Everything, Everything by Nicola Yoon—I didn’t hate it, but I didn’t love it. The ending frustrated me and the book left me dissatisfied. Beach Volleyball — What is your favorite fictional duo? I wanted to go to my standard answer which is Emie and Teo from Black Dove White Raven, but then I decided to go with something more creative. I love Fire and Small (her horse). Weightlifting — What is the most massive book on your shelf? 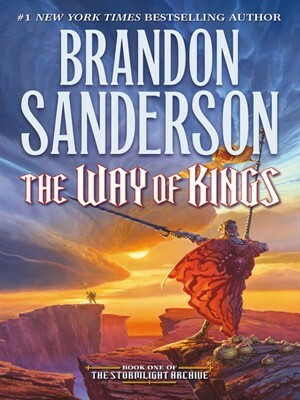 The Way of Kings by Brandon Sanderson is ridiculously huge, but I haven’t read it yet. The Sweet Far Thing, A Court of Mist and Fury, and Monsters of Men are smaller, but still massive books that I’ve actually read. Track & Field — What is a book that you just tore through with world record speed? Well, honestly I read a lot of books in one sitting, especially over summer, so it’s hard for me to pick out one that I read quickly. 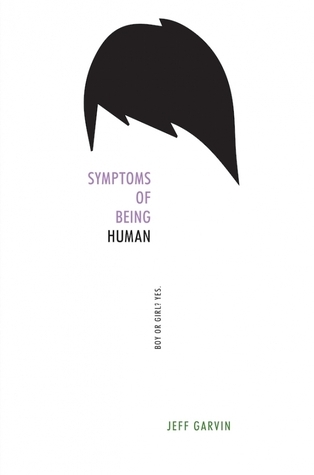 The most recent book that I blew through, however, was Symptoms of Being Human by Jeff Garvin, which was amazing and tear-jerking and you should read it immediately. Synchronised Swimming — What is a book series that you kept reading, even though you didn’t have any idea why? The Twixt series by Dawn Metcalf is interesting enough that I’ve read the first two books in the series (I’ve read the first book twice), but honestly, I am not invested in the series at all. And yet, I still want to read the next book. The Tortured Fan — What fictional family, group, nation, or organisation do you irrationally rout for no matter how many times they break your heart? I root for the friendship in Code Name Verity more than anything. It is heartbreaking and wonderful and I don’t want to say more lest I spoil this incredible book. Closing Ceremony — What book had an ending that just blew your mind? 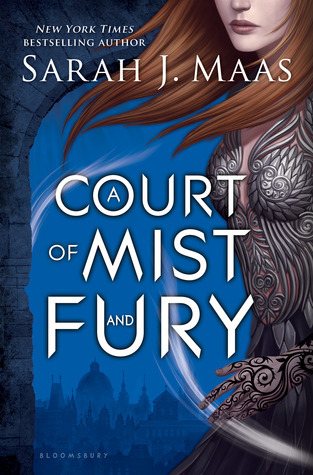 I am still not over the ending of A Court of Mist and Fury. If you are, please comment and share your wisdom, because thinking about it kind of destroys me. Relay Race — Who do you tag? Have you read any of the books I talked about? Are you watching the Olympics? This is such a cool tag! Thank you so much for tagging me! 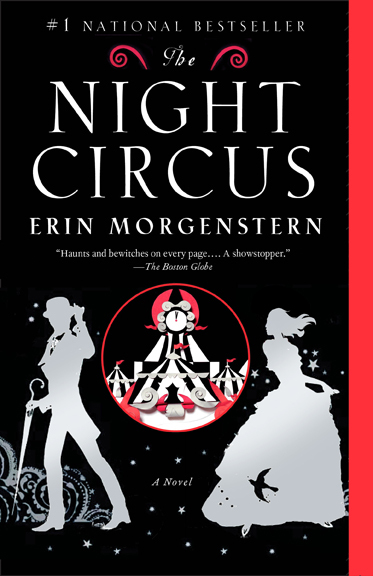 🙂 I loved your choice of The Night Circus. Have fun with the tag! Yay *claps* I’m glad you saw the tag! Have fun with it! I’m so glad you did the tag! Great answers – and omg Fire & Small, that made me laugh. Her horse is seriously cool though. LET’S NOT TALK ABOUT ACOMAF *dies of feels*. The ending was . . . it was . . . *collapses*. So many things happened that made me internally combust and oh boooy! do I need the next book. Thanks again for the tag! It was really fun 🙂 and I’m glad my Fire reference made you laugh! Great picks, I think this tag is so cool! I totally agree with you on ACOMAF, though I have yet to read any of the others you mentioned. ACOMAF was just such a good book though, I never wanted it to end! I’m definitely going to have to pick up the other books you mentioned though. I’ve toyed with the idea of buying Everything, Everything so many times though because I’ve heard it’s great, but it just doesn’t intrigue me at all. I’m glad you like the tag and my picks! ACOMAF is incredible…there just aren’t words for how deeply that book affected me. Everything, Everything was a total hype buy for me, and like a lot of those, it disappointed me. I was never really drawn in by the premise, and the story was not good enough to make up for that. I understand why people enjoyed it, but it just isn’t for me. Thanks for the nomination!!! This tag looks so fun to do! I’ll do it very soon! You’re welcome! I hope you have fun with the tag!